Presenting the Spring/Summer 2012 collection lookbook from the Japanese label, Human Made. 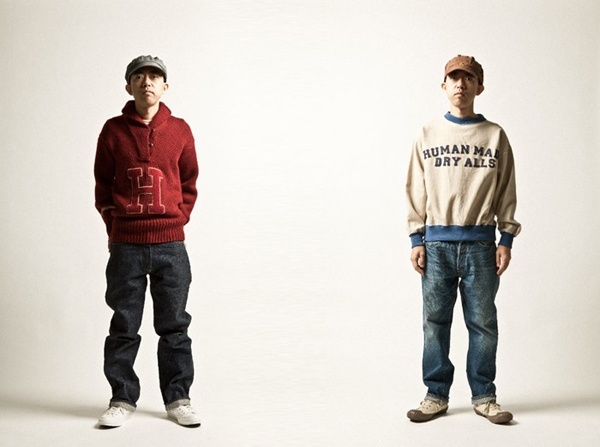 Nigo, Co-founder of the Sk8thing brand, takes on the role of model for the lookbook. The collection of knitwears, sweaters, and uniquely designed jackets that look like something a worker at a Chinese grocery store would wear will be available soon.